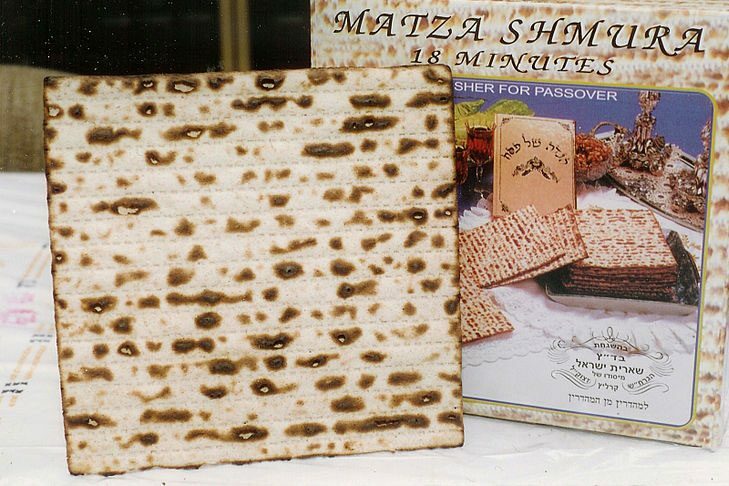 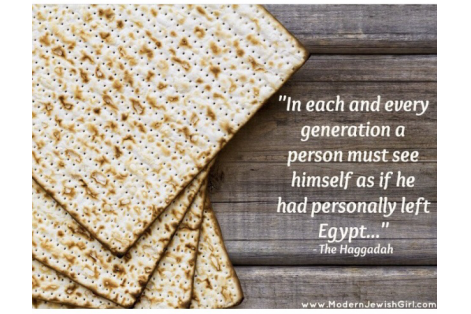 Matzah Mania: Passover Party, Shopping and Family Celebration! 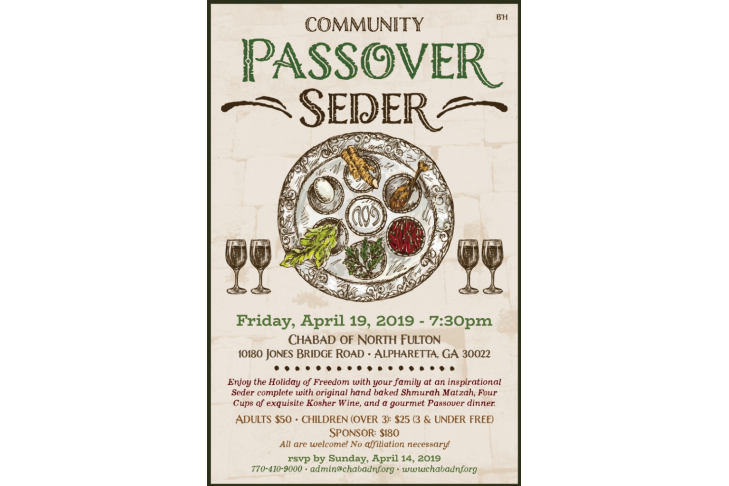 All are invited to Kroger (Dunwoody) for an afternoon of songs, crafts, activities and fun as we celebrate and shop for the holiday of Passover! 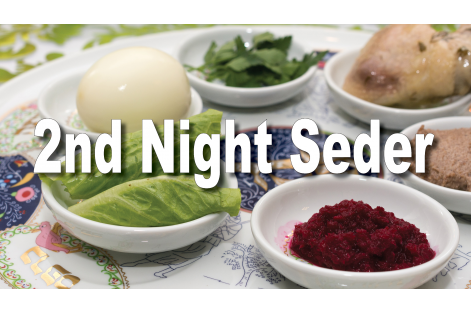 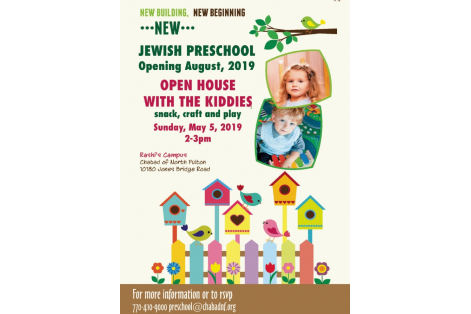 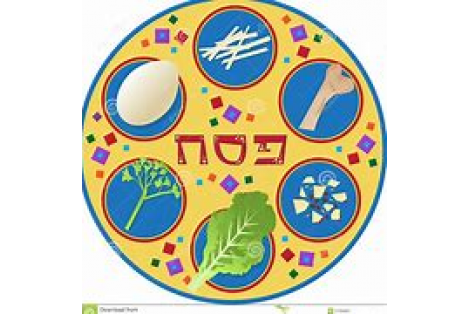 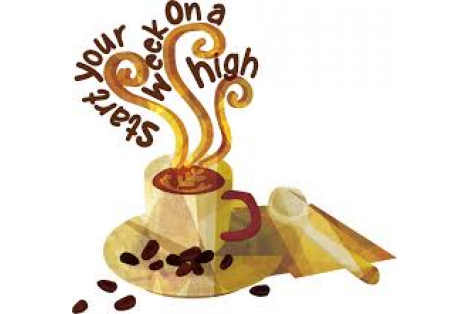 Children will visit craft stations, participate in activities, and learn about Passover. 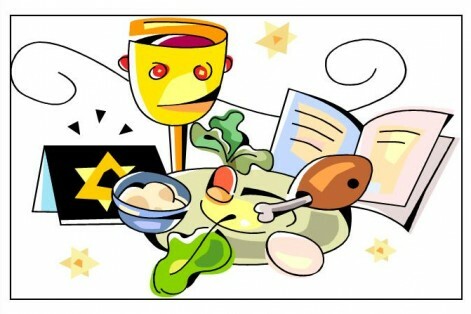 Adults will enjoy guided Passover shopping tours with ASK rabbis, wine tasting, Passover food tasting and more! 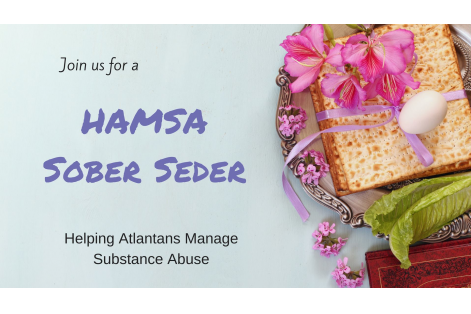 People of all faiths and backgrounds are welcome!